Borealis, a leading provider of innovative solutions in the fields of polyolefins, base chemicals and fertilizers, announces a series of rebranding efforts timed to coincide with the twentieth anniversary of the company in March 2014. Borealis has changed considerably over the years, developing from its early Nordic roots as a plastic manufacturer to a global provider of chemical solutions with worldwide operations. Now supported by a solid foundation consisting of Polyolefins, Base Chemicals and Fertilizers, and its joint venture Borouge, the brand Borealis is being relaunched to reflect this significant transformation. Borealis rebranding efforts include an entirely new look and feel in corporate design, the introduction of the new Borealis tagline, “Keep Discovering”, and a wholly redesigned corporate website (www.borealisgroup.com) which was launched today. The rebranding activities aim to depict on both experiential and visual levels the underlying strategic transformation of Borealis. Borealis has been shaping the future with plastics for twenty years. 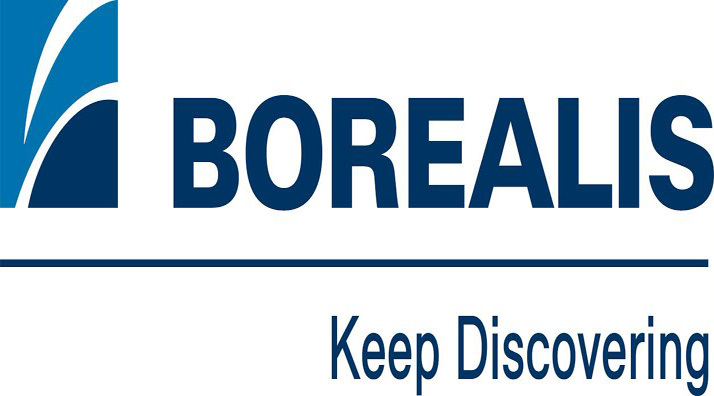 At the core of the new Borealis positioning is the tagline “Keep Discovering”, which draws on the spirit of continual innovation that has always been integral to Borealis and which is being celebrated internally throughout 2014. 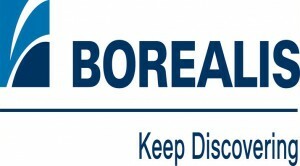 “”Keep Discovering” succinctly sums up what Borealis stands for, and what the company does. It encapsulates the corporate mentality of always accepting new challenges and going beyond the obvious. It reflects the accomplishments of the past whilst positioning the company and its employees to meet future challenges,” explains Andreas Hummel, Borealis Marketing Communications Manager. “Key facets of “Keep Discovering” include the belief in continuous improvement. Borealis and its employees think ahead, always striving to find concrete solutions for partners and customers.” The established Borealis approach Value Creation through Innovation enables Borealis to build success for its customers in all its markets. Finally, together with its customers, Borealis drives ideas forward through its openness to new ways of thinking and passion for excellence. “Keep Discovering” is the logical extension of all that Borealis has accomplished in the first twenty years of its existence and will now guide its activities into the future. “Borealis has come a long way since its beginnings, but learning from past accomplishments in order to ensure a brighter future is something we have always done. The 1994 merger of Statoil and Neste that created Borealis was the biggest industrial merger ever in Nordic Europe. Many talented people – some with decades of experience in the industry – embarked on a new journey together, now as Borealis,” explains Mark Garrett, Borealis Chief Executive.